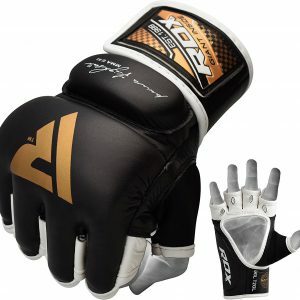 The Hayabusa T3 Kanpeki MMA gloves are ideal for combat, sparring, or striking training gloves. 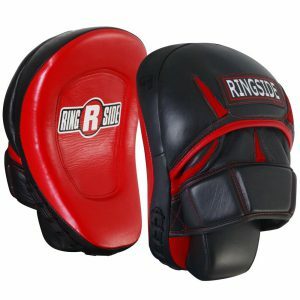 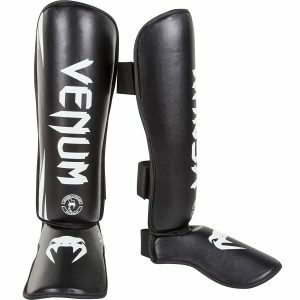 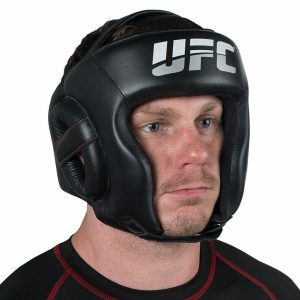 They are perfect for athletes of all levels and will be a nice addition to your boxing equipment. 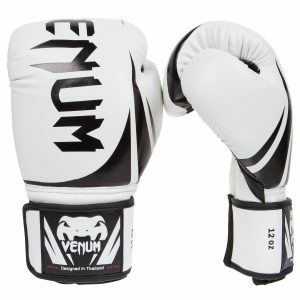 The pre-curved design helps reduce hand fatigue during sparring or competition and the Dual-X closure is unmatched when it comes to hand and wrist stabilization. 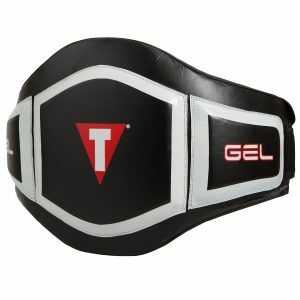 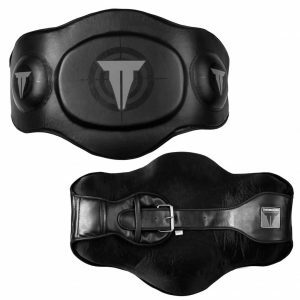 The T3 Kanpeki MMA Boxing Gloves are 100% premium full-grain leather. 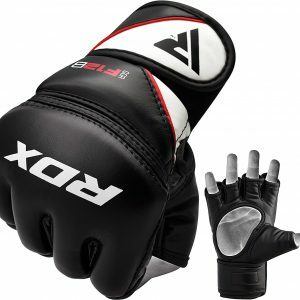 The XT2 antimicrobial lining inhibits bacterial growth to minimize odor inside the T3 MMA gloves. 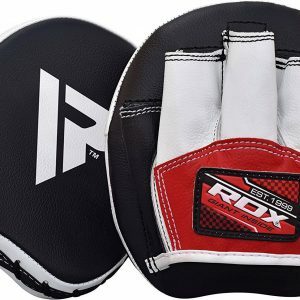 The attention to detail and craftsmanship guarantees a glove as durable and resilient as the athletes who use it.